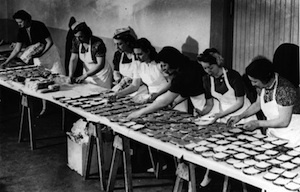 Open-face Oreo cookies are shifted to resemble a yin yang sign, meticulously cut crackers are used to show world time clocks, finger prints are recreated with cheese puffs, crust on a cherry pie — and mustard on a ham sandwich. 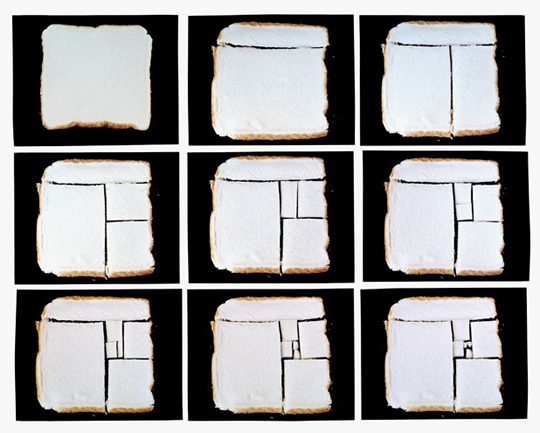 Says Van Aelst, "The images aim to examine the distance between the 'big picture' and the 'little things' in life — the banalities of our daily lives, and the sublime notions of identity and existence." Like Gummy bears replacing the table of elements, sour gummy worms used to identify chromosomes, and krispy kreme donuts used to describe the stages of cellular mitosis; his inspiration (which is commonly taken from supermarket shelves) is nothing short of apparent. 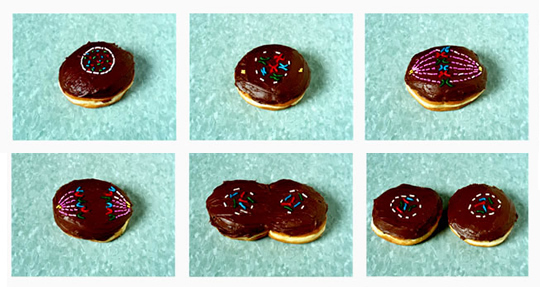 Kevin Van Aelst, Cellular Mitosis (krispy kreme), 2005, series of 6 c-prints, each 16 x 20. Photo by permission. 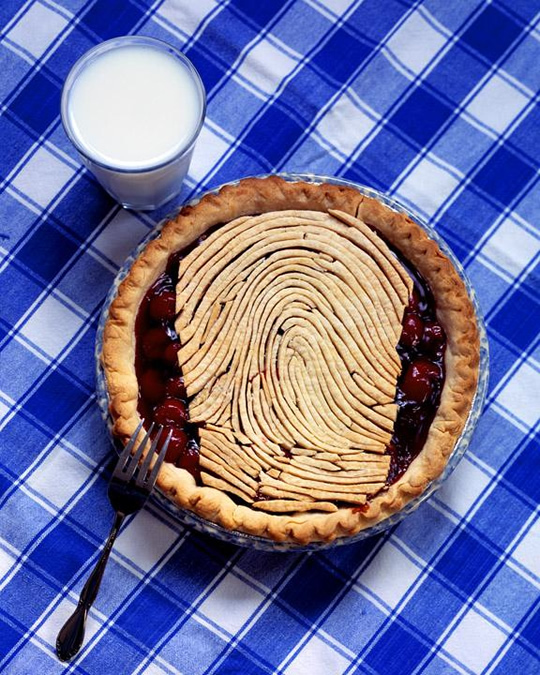 Kevin Van Aelst, Right Ring Finger, 2007, digital C-print, 43 x 34.5. Photo by permission. 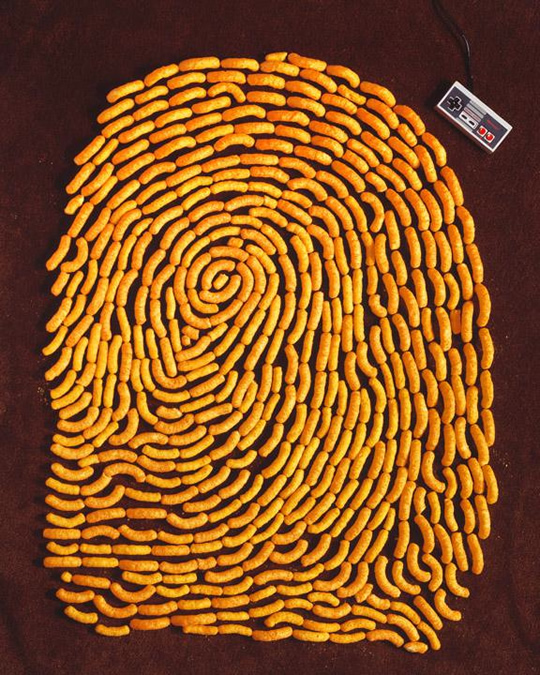 Kevin Van Aelst, Left Middle Finger, 2007, digital C-print, 43 x 34.5. Photo by permission. 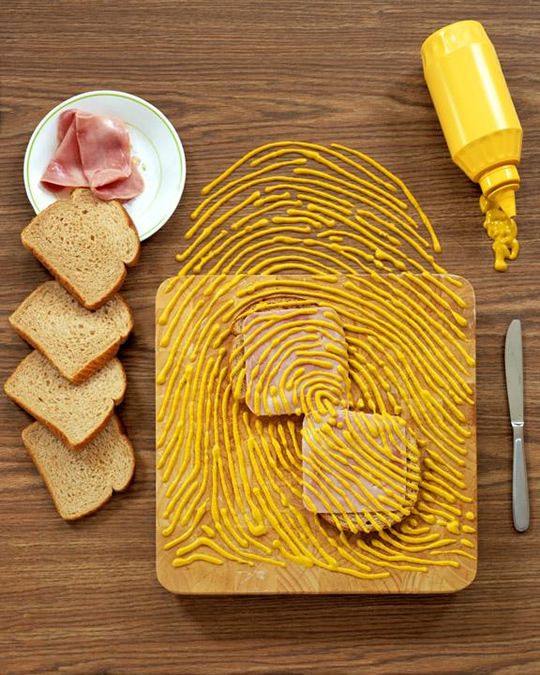 Kevin Van Aelst, Left Ring Finger, 2007, digital C-print, 43 x 34.5. Photo by permission. 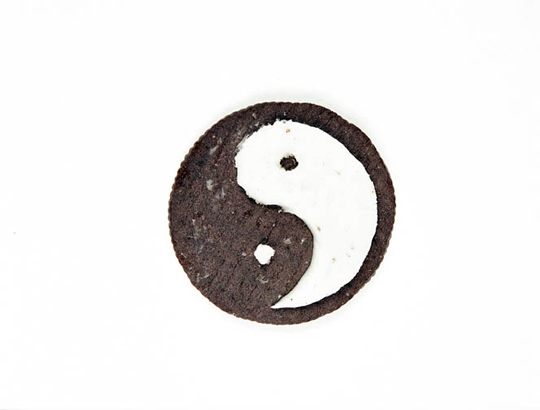 Kevin Van Aelst, Oreo Yin Yang, 2005, c-print, 16 x 20. Photo by permission. 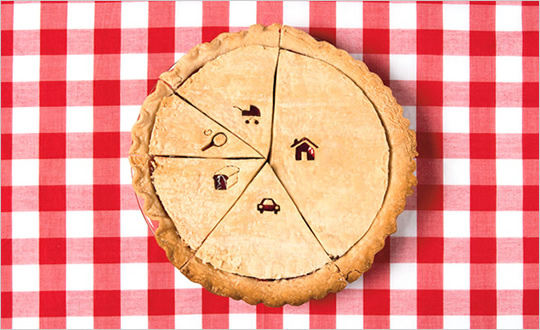 Kevin Van Aelst, Local Times, 2005, series of 8 c-prints and engraved labels, each print: 10 x 10. Photo by permission. 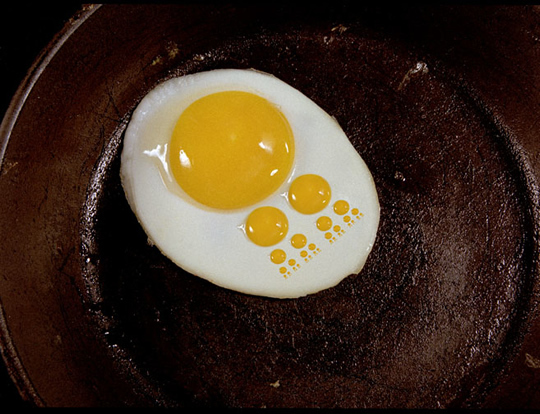 Kevin Van Aelst, Cantor Set, 2004, digital c-print, 16 x 20. Photo by permission. 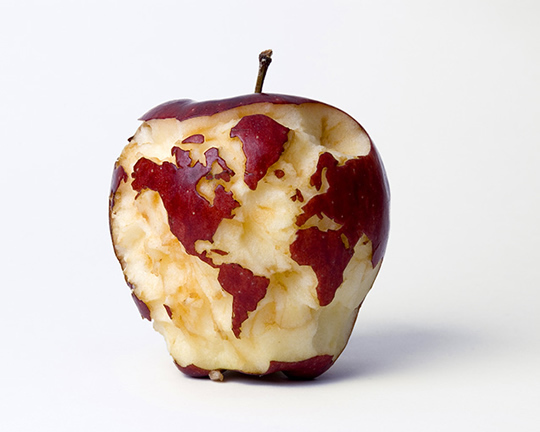 Kevin Van Aelst, Apple Globe, 2007, digital C-print, 16 x 20. Photo by permission. 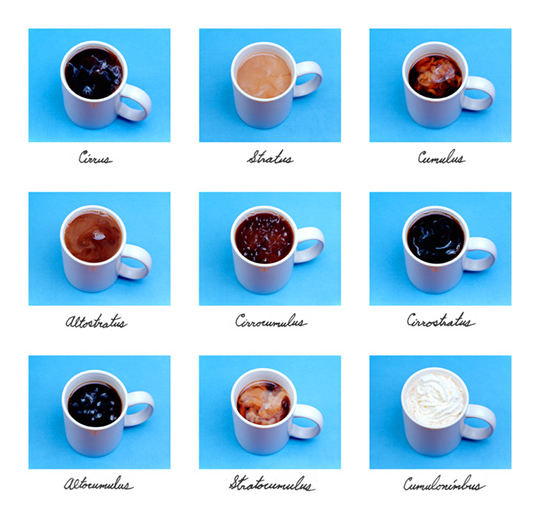 Kevin Van Aelst, Common Clouds, 2007, Series of 9 digital C-prints and labels, each print: 16 x 20. Photo by permission. 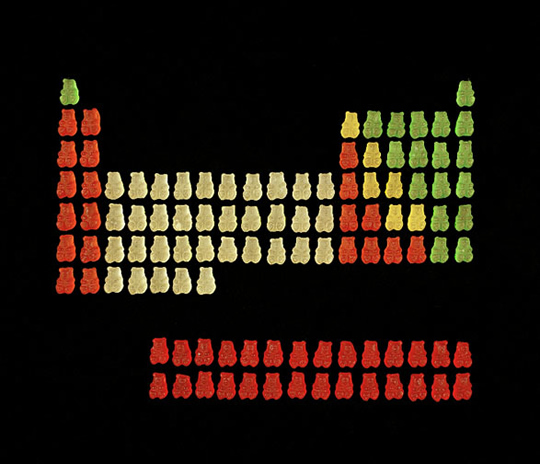 Kevin Van Aelst, Periodic Table of the Elements, 2005, c-print, 20 x 24. 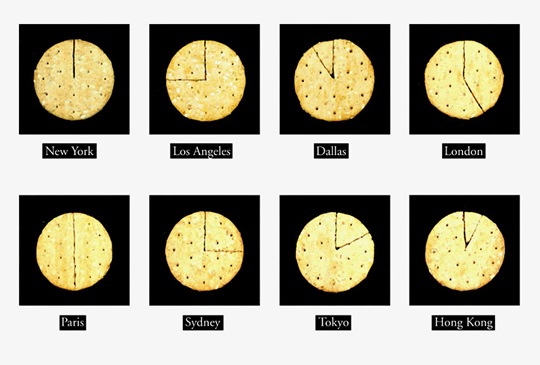 Photo by permission.